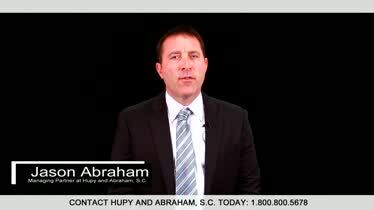 Dangerous Drugs | Pharmaceutical Class Action | Hupy and Abraham, S.C.
Have You Been Hurt by Dangerous Drugs or a Medical Device in Illinois? You already know what the injury from the prescription drug or medical device means to you. You know all about the pain, the cost, and the inconvenience of your injury. You know the very real ways that your daily life was affected and that your future dreams were impacted. But do you know why you should consider a pharmaceutical class action case? 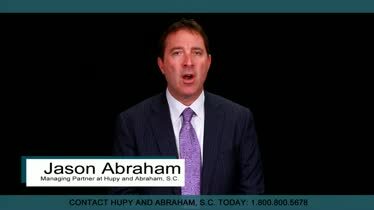 Do you know how such a lawsuit may help you now and in the months and years to come? Medical expenses. This includes all of the health care costs related to the injury you suffered from the drug or medical device. Lost income. If you are unable to work, or unable to earn the same income that you did prior to your drug or medical device injury, then you can recover for that lost income. Out-of-pocket costs. Any expenses made necessary by your injury may be compensated. Pain and suffering. 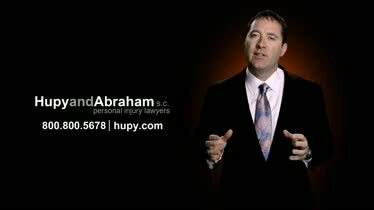 You may be financially compensated for the physical pain and emotional suffering that occurred because of your injury. Before you can recover damages from use of dangerous drugs, however, you must be part of the class action lawsuit. 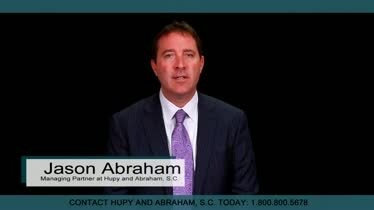 What a class action is and how to start a class action case. A class action case allows a group of people who have suffered similar injuries from a common drug or medical device to work together toward justice. Plaintiffs may be better able to afford litigation against a well-funded and well-defended pharmaceutical company when they work together. A lawsuit must be certified by the court as a class action case. About the role of the lead plaintiff and the rest of the plaintiffs. Lead plaintiffs represent the class of plaintiffs and work closely with attorneys to resolve the clams of the group. The rest of the plaintiffs may not be as involved in the litigation process but will be included in any recovery. How to find a class action lawyer—and whether you need one. Not all personal injury lawyers handle pharmaceutical class action cases. It is important to work with an experienced attorney who will fight for your fair and just recovery. What evidence to share with your class action lawyer. You should share as much evidence as you have with your attorney. This includes your medical records and any evidence about the impact of your injuries on your life. 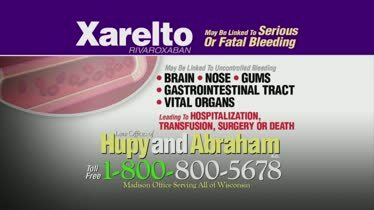 If you can sue for a generic drug side effect. The rules for bringing a lawsuit against a generic drug manufacturer are different than the rules for suing a brand name drug manufacturer. It is important to talk to your pharmaceutical injury lawyer about your legal options. If you have standing to sue. If you suffered similar injuries or if your loved died from similar injuries as other users of the medication or medical device, then you may be able to bring or join a class action case. How long you have to file a case. Your time to file a class action case or to join an existing class action case is limited. Thus, it is important to talk to a class action lawyer as soon as you are injured by a medication or medical device. How settlements work in class action cases. Once a settlement is negotiated, the money from that settlement will be distributed among all of the plaintiffs in the class according to the terms of the class action case. Before you even file or join a case, however, it is important to know how to protect yourself. Certain myths about class action cases. Not everything that you’ve heard about class action lawsuits or claims against large pharmaceutical companies may be true. The Federal Drug Administration’s (FDA’s) role in keeping you safe. The FDA approves prescription drugs and medical devices, but you may still have the right to file a case even if the drug or medical device that hurt you was FDA approved. How drugs are recalled and what recalls mean. Drugs and medical devices may be recalled voluntarily or at the insistence of the FDA. However, you may file a case even if the drug or medical device that hurt you was not recalled. Whether pharmaceutical companies can be trusted. Pharmaceutical companies exist to make money. Thus, profits may be put ahead of patient safety. What to do if you experience a drug or medical device side effect. You should get prompt medical care and you should maintain all relevant evidence. Additionally, you may want to contact the FDA or an experienced drug injury lawyer. What NOT to do after a drug injury. Do not ignore your injury or attempt to negotiate your own settlement. And you should know what to watch for in case you are hurt. Stevens-Johnson Syndrome. This is a dangerous skin condition that may result in flu-like symptoms and the top lawyer of skin dying and peeling off. It is a medical emergency. Cancer. Various cancers have been linked to different medications. Heart problems. Dangerous heart conditions may be unintended side effects of some medication. Other serious medical conditions may also result. What Causes Drug and Medical Device Injuries? Designing medications and medical devices. Dangerous drugs and medical devices should be reasonably designed to avoid injuries. Manufacturing medications and medical devices. Any deviation from the manufacturing instructions or contamination of the manufacturing facilities may result in a dangerous drug or medical device. Marketing medications and medical devices. Medications and medical devices that are marketed without sufficient warning of the potential side effects can be dangerous. Any drug or medical device could result in injury if the pharmaceutical company is negligent in the design, manufacturing or marketing of the product. Actos. This drug was approved to treat type II diabetes, but has been linked to side effects as serious as bladder cancer. Bair Hugger. This device keeps patients warm during surgery but allegedly cause infections. DePuy hip implants. These once-popular hip replacement devices were recalled in 2010. The hip replacements may break down after they are implanted. Sometimes, metal from the implants can enter the patient’s blood and result in serious side effects. Invokana. This medication is meant to lower blood pressure but allegedly causes kidney and heart problems. Low testosterone therapies. Drugs that increase testosterone levels in men are promoted to combat the effects of aging. However, recent studies suggest that the drugs may have unintended consequences such as increasing a man’s chances of heart attack, stroke, pulmonary embolism, deep vein thrombosis, and death. SGLT2 inhibitor. Patients were not warned about the potential risk of diabetic ketoacidosis. Talcum Powder. These products allegedly cause ovarian cancer. Transvaginal mesh. Transvaginal mesh offers help to women with pelvic organ prolapse or stress urinary incontinence. However, for many women the side effects of transvaginal mesh—such as mesh erosion or organ perforation—have led to painful complications such as bleeding, infection, and nerve damage. Xarelto. This medication is a blood thinner. However, unlike other blood thinners, there is no known antidote if internal or uncontrolled bleeding occurs. 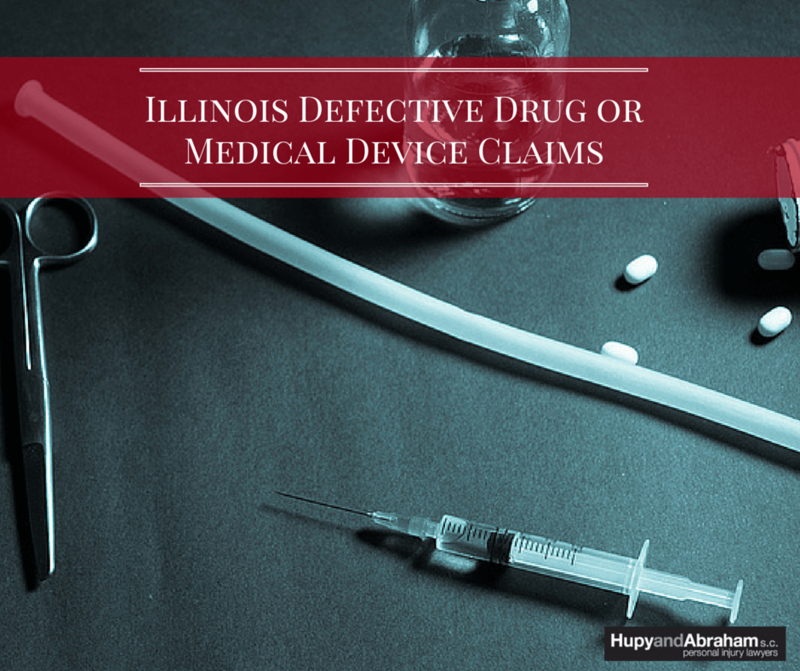 If you have been hurt by a drug or medical device on this list and you live in Illinois, then we encourage you to contact us directly. However, we also urge you to contact us if you were hurt by a drug or medical device that you do not see on this list. Every class action case has to start with one injured person coming forward, and we may be able to help you get the recovery that you deserve. Our experienced Illinois pharmaceutical class action lawyers would be pleased to provide you with a free consultation about your legal rights and possible recovery. Our lawyers have more than 200 years of combined experience. We are not afraid to go up against big pharmaceutical companies; instead, we are committed to doing everything possible to get those injured by prescription drugs or medical devices fair recoveries. Please call us at 800-800-5678 to schedule your free consultation today. Did You Have a Heart Attack After Taking GranuFlo? Many people have experienced heart attacks or sudden cardiac arrest following kidney dialysis due to GranuFlo. Watch this video to learn more.